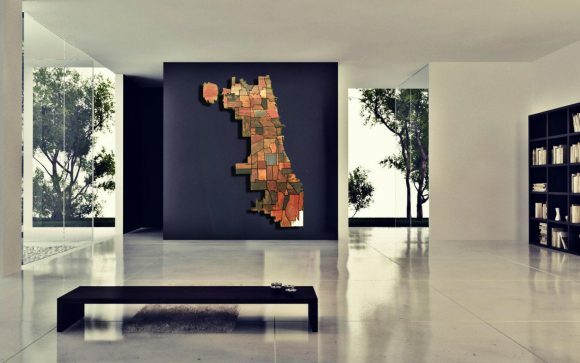 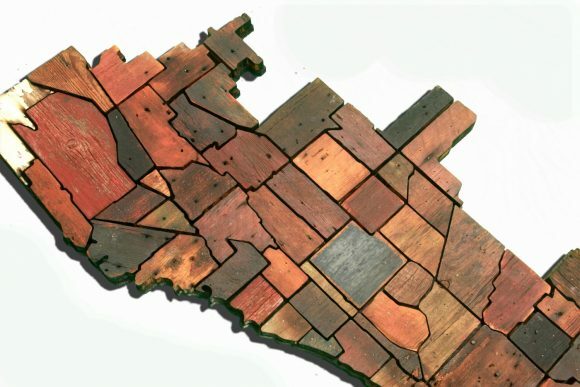 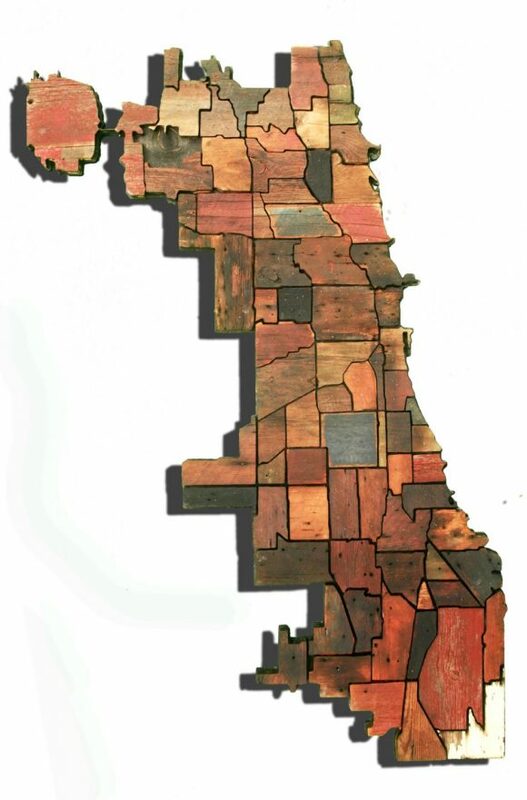 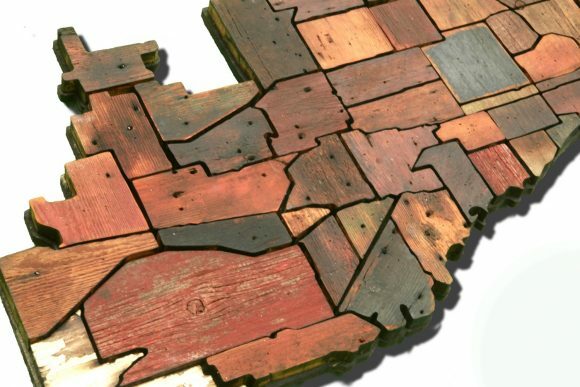 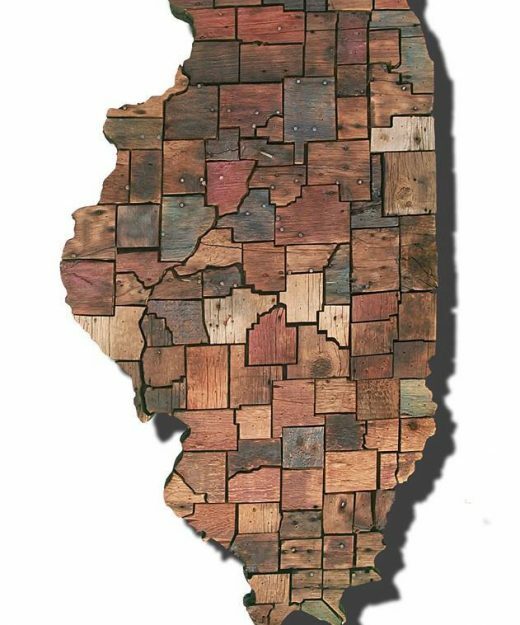 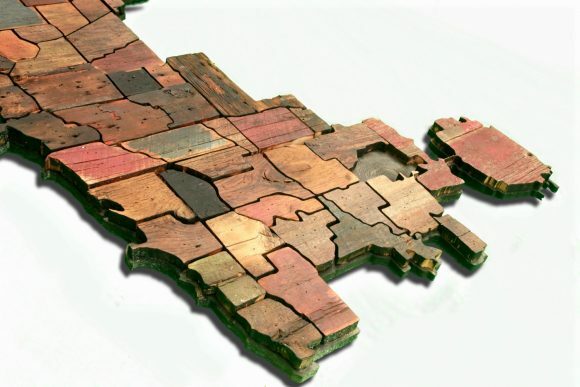 Chicago neighborhood reclaimed barn wood map. 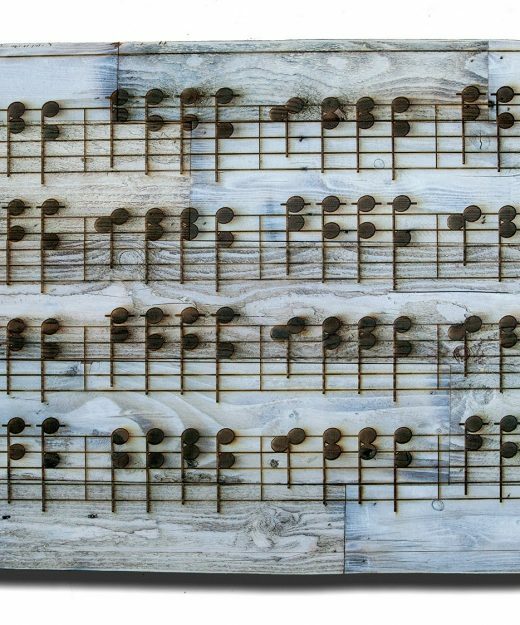 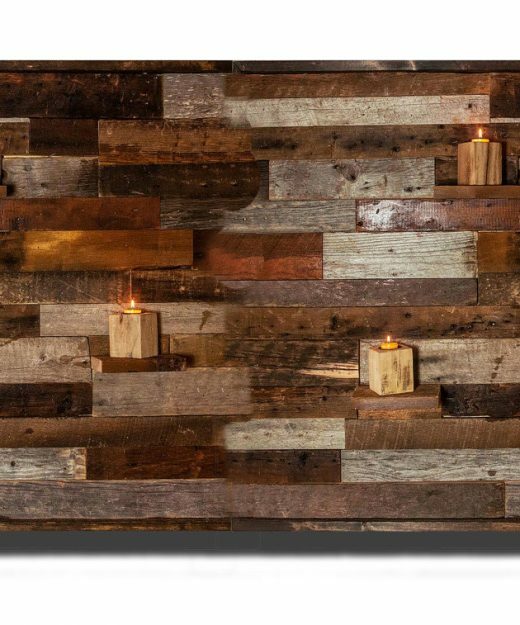 Each neighborhood cut out individually pieces of reclaimed barn wood. Available for local Chicago pickup or available to be shipped for an extra charge. 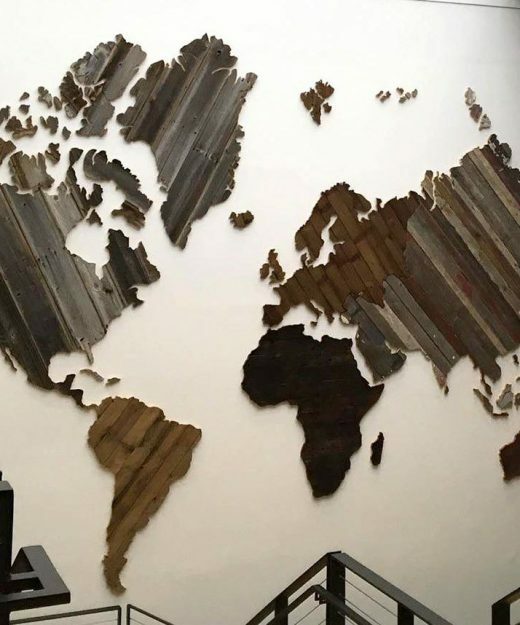 please contact me for shipping rates!